If you have any fears about the complete renunciation of sugar, because you think that it might harm your health, stop worrying right now! Sugar is a completely natural ingredient that is present in fruits, milk and many other products. Therefore, you will always find a source of additional energy. At the same time, if you abandon the excessive sugar, you will seriously improve your health. Keep reading and you will see what positive consequences you can get if you decide to avoid sugar. They will surely make you start reviewing your diet right after you finish reading this review. And let us tell it straight: You won’t regret it! When you completely renounce of the additional sugar consumption, i.e. sugar as a separate ingredient, your power consumption optimizes. Thus, you will be able to avoid constant surges in blood sugar levels that are triggered by the consumption of energy drinks and sweets. After the consumption of these products, we usually experience a sharp burst of energy, followed by a no less dramatic breakdown. In the absence of such stress raising of the energy, your body will learn to properly allocate energy expenditure, your endurance will increase, and you will become more vigorous. 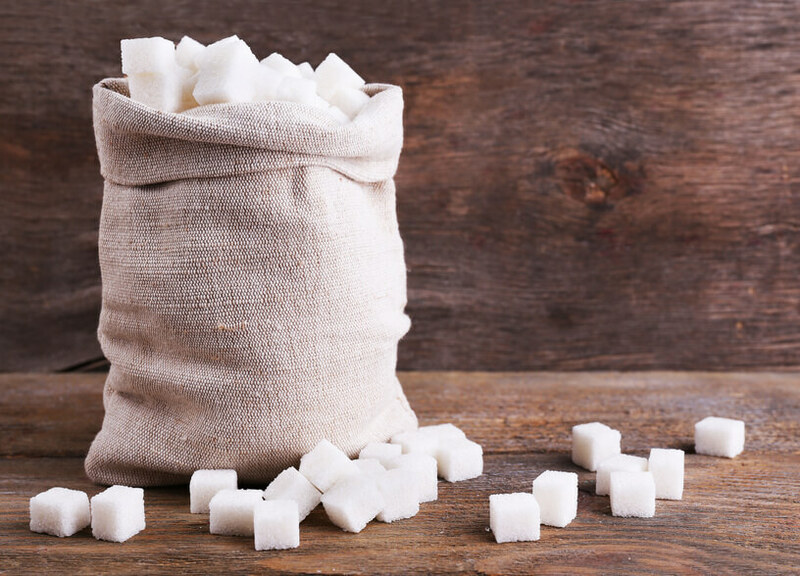 One of the pleasant effects of sugar refusal is the weight stabilization.Most foods that are high in sugar also contain a large percentage of unhealthy fats or harmful carbohydrates. Therefore, if you abandon these sugary foods, you can get rid of constant weight jumps, and your parameters shall stabilize. It will be a lot easier to achieve a perfect shape. The benefit of sugar rejection lies in the fact that it will greatly facilitate the work of your digestive system. Together with sugar-containing products, you will reduce the consumption of heavy foods. This will help your bowels get clean and will improve the absorption process of food consumed. This issue should be considered with the utmost seriousness. the less sugar you eat, the less you want. So, if you stop consuming additional sugar and your body gets used to the new eating regime, you will stop being tortured by a desire to eat something sweet. In an uncontrolled consumption of sugar, despite the regular skin care, cleaning, and use of protective means, you can still get nasty rash due to a violation of metabolic and digestive processes. Therefore, one way to prevent problems with the skin and significantly improve its condition is to refuse the consumption of additional sugar. 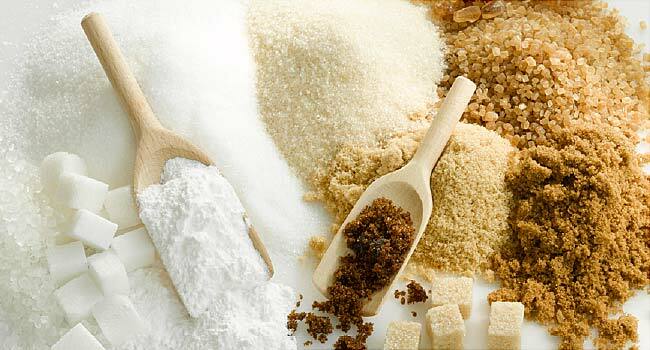 Editor’s Tip: If you have any health problems before you eliminate sugar from your diet, consult with your doctor. 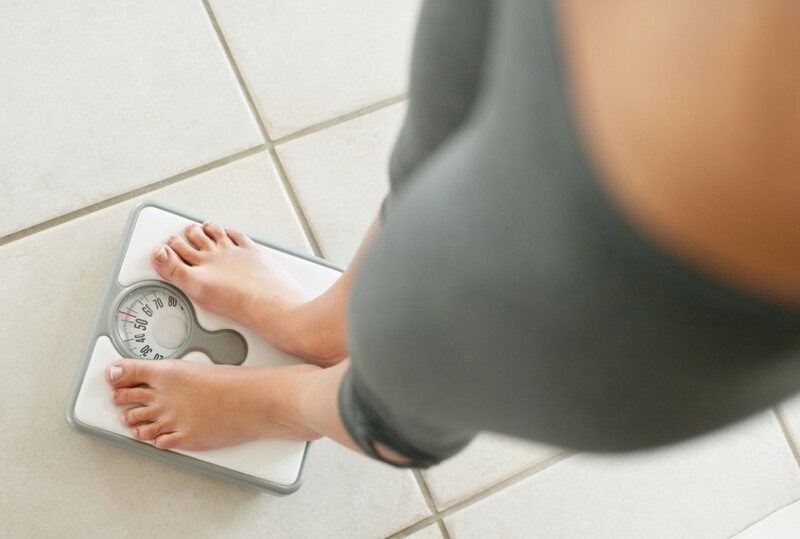 4 ways to lose weight in 2 weeks before Christmas: diets for every taste and budget Do Ace diet pills work for weight loss?